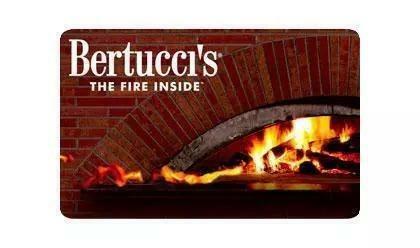 Bertucci’s in Framingham is proud to offer-up a taste of Italy to residents in this area. 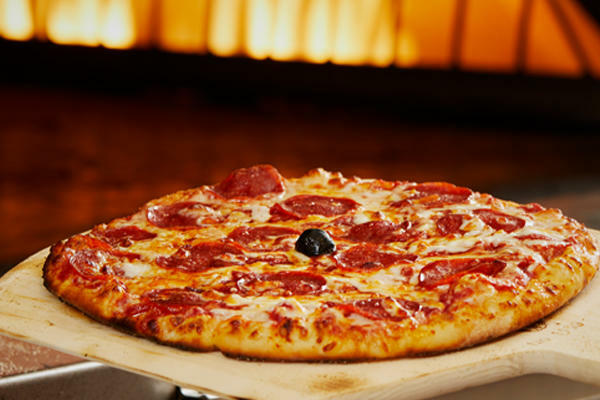 Our dough, which is house-made, specially sourced tomatoes, and roasted vegetables are always fresh and perfectly cooked. 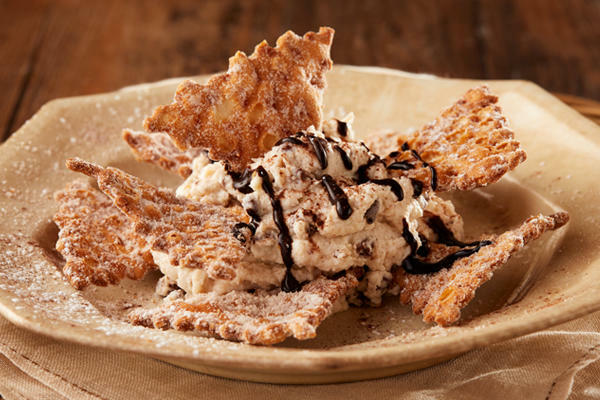 Whether you choose the pizza we are known for, a mouthwatering pasta option, or just a yummy dessert, our goal is to make every experience you have with us an unforgettable one. 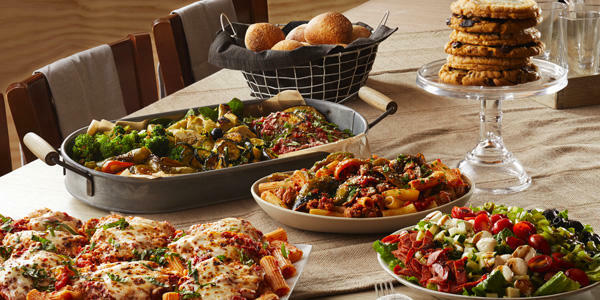 Convenient to Shoppers World, Natick Mall and IMAX 3D Theater at Jordan's Furniture, Bertucci’s in Framingham is dedicated to bringing you a true Italian atmosphere each and every day. 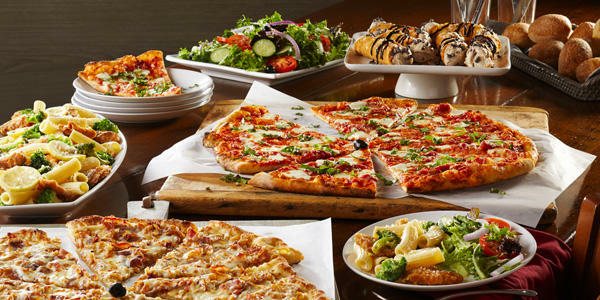 We work hard to bring you and your loved ones a taste of Italy, so you can enjoy time together over a delectable meal. 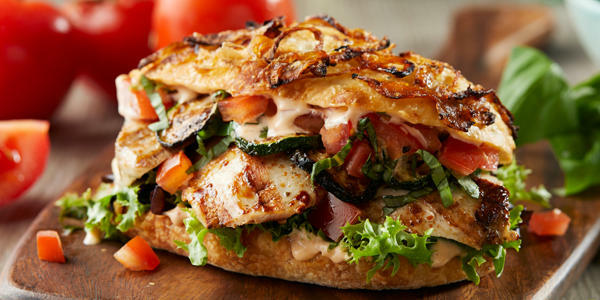 Everything that comes out of our kitchen has been made by hand, using the freshest possible ingredients. 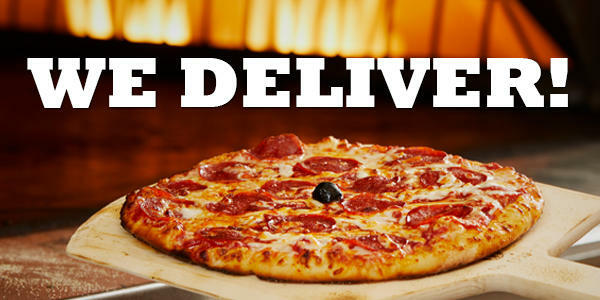 We have even spent years honing our pizza dough recipe to ensure that our famous brick oven pies are perfect every time! The secret? 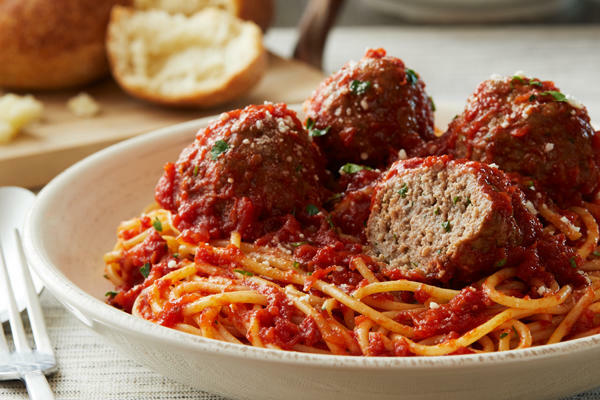 We let it “rest” for two days, so the texture and flavor are just right. 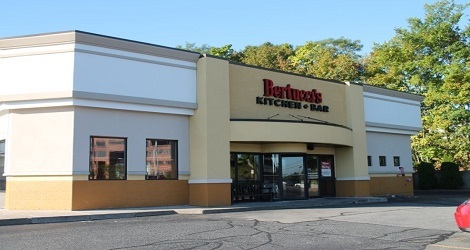 Whether you are planning your first trip to the Framingham Bertucci’s or you are a long-time patron, we look forward to serving you next time you visit. 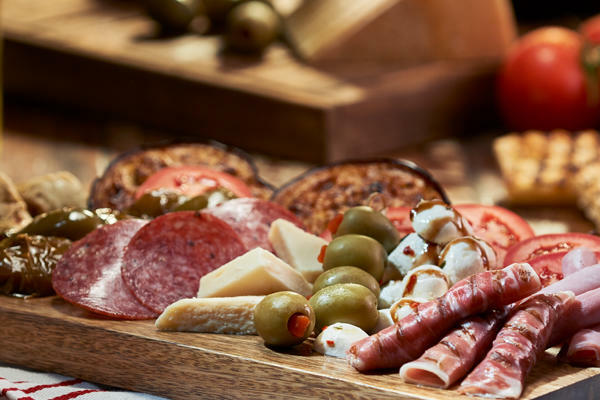 The atmosphere in our establishment is simultaneously welcoming and upscale, making it the ideal location for all of the most important events in your life. We can make everything from romantic engagements to children’s birthday parties happen within our walls. Simply let us know what you’re celebrating, and our team will make sure everything is just right!